An Illustrated children's book explaining the experience of sitting an Anapana children's course from the perspective of a child. I've bought this book for my 14-year-old nephew's birthday next month. I think it's a great age for him to start this practice with a few years of high school left. I am, however, adding the website for Goenkaji's 'mini anapana' instructions. I read this recently at Dhamma Medini in between serving a course and sitting. I have 4 granddaughters to whom this is very relevant. I was touched by the well chosen text and the sentiment behind the words. A wonderful book for every family. 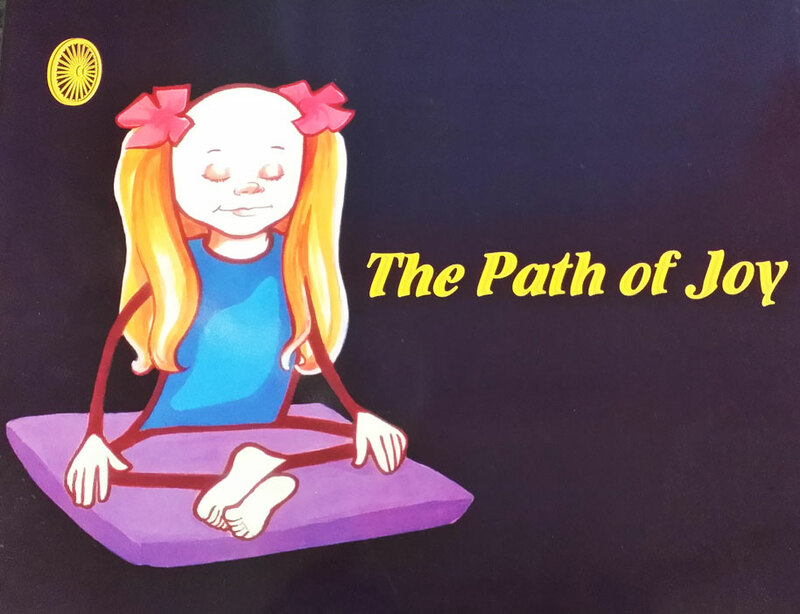 I ordered this book for a friend of mine that is involved with children and likes to share meditation with them. I had come across this book at a Rocky Mountain Vipassana retreat. I was fortunate to find it on this site. I think this book is enjoyable for adults just as much as for children. It offers basic guidelines for a meditation practice, while making light of the struggles faced in a meditation practice. This is a wonderful childrens book appropriate for adults as well. You will laugh at yourself and be charmed.